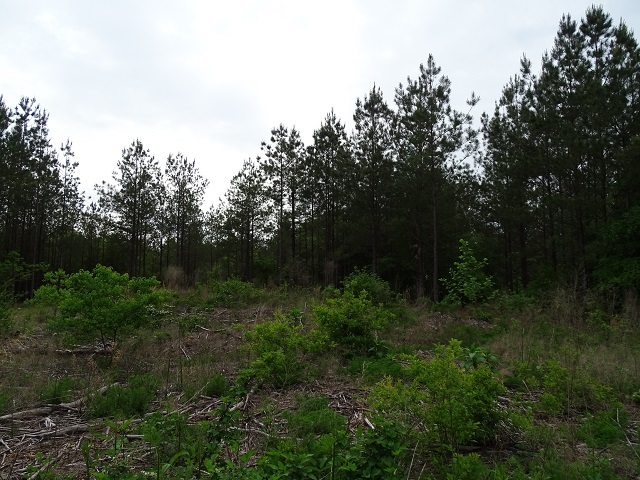 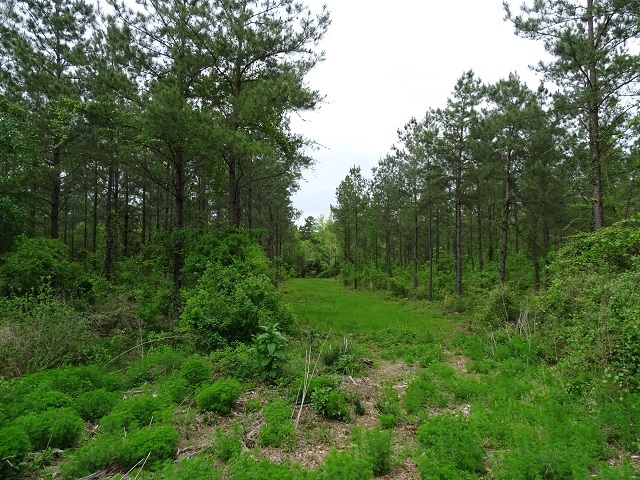 This tract is located in Perry County approximately 15 miles from Hattiesburg, MS and 4 miles from New Augusta, MS in the Mahned Community. 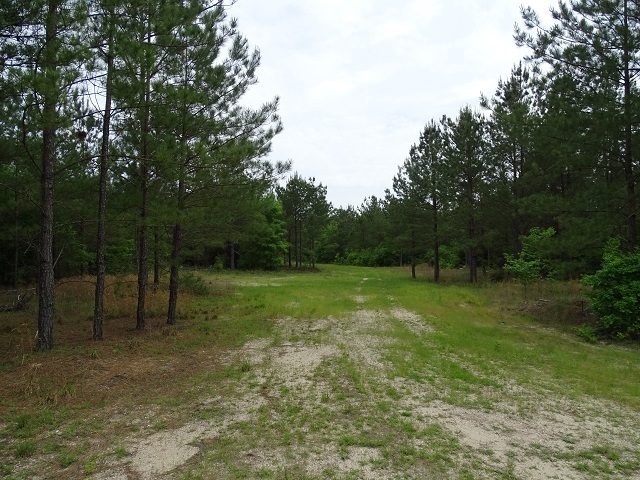 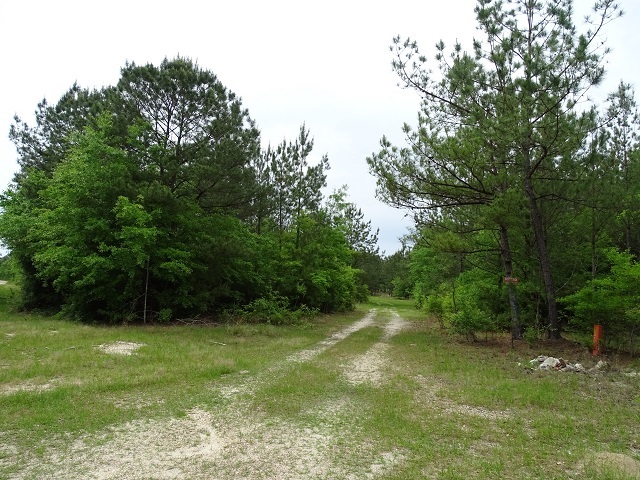 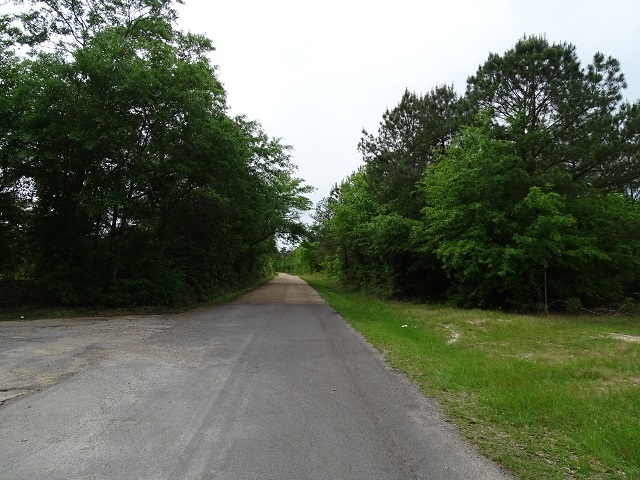 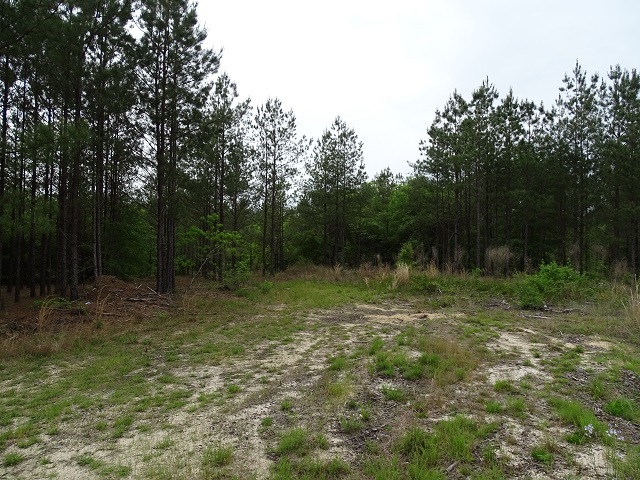 This property offers 1/4 mile public road frontage on old Highway 24 about 1/2 mile off of Highway 98. 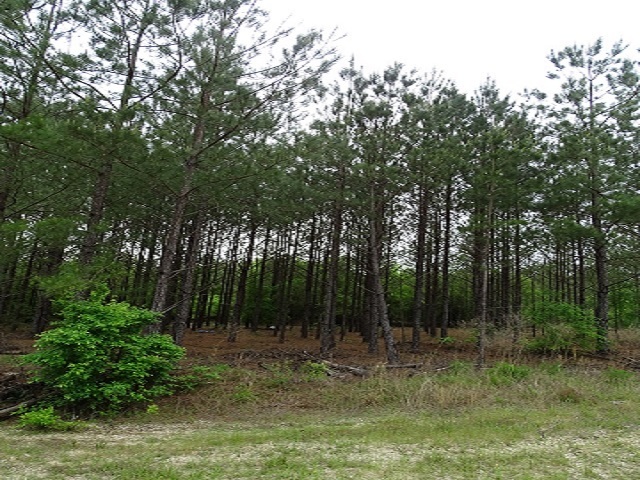 The timber consist of 16-18 year old pine plantation that has been thinned. 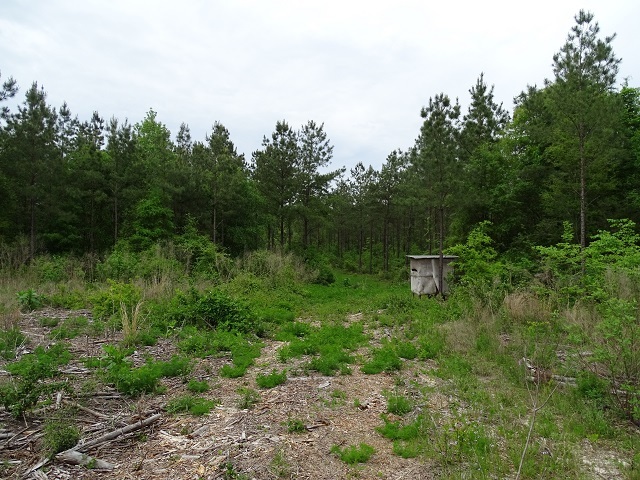 This property has recreational potential as well.